There is a new punk kid in the house. In Boo! 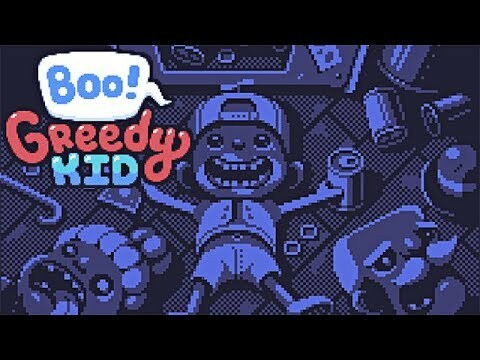 Greedy Kid, you play as a small brat who's so into soda that he doesn't blink an eye before wreaking havoc to get his favorite drink. Go frighten people in order to grab their money and buy drinks -- how greedy. Play with your own voice through to get to the ultimate soda treasure, but be aware of the cops coming your way to stop your greediness. Set up strategies and distract characters by twerking, and complete one hundred levels of money grabbing and get the best soda.